The U.S. 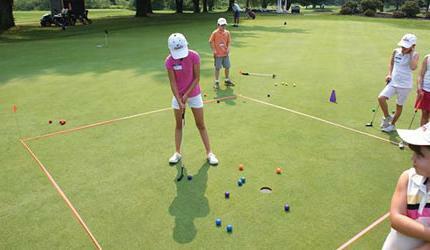 Kids Golf Academy at Longleaf seeks to serve every member of the family. 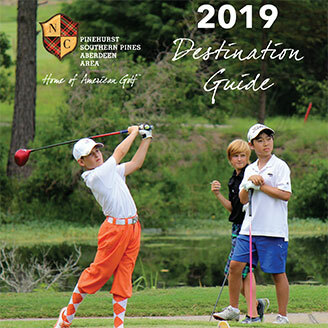 Our programs will benefit players of every age based on proven models of learning, simple and repeatable swing development, use of goal-planning booklets, and most of all, making golf a family endeavor. 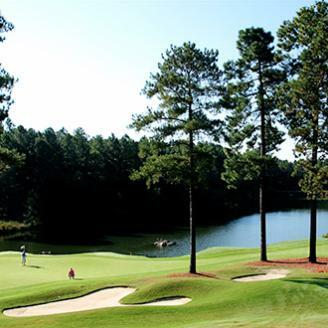 Conveniently nestled off Midland Road, the quiet, relaxed meeting setting at Longleaf Golf & Family Club is truly inspiring. 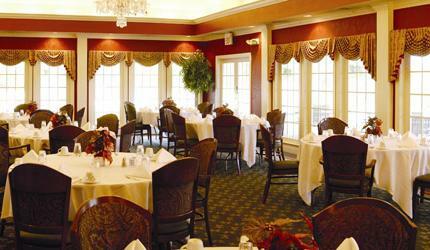 The private dining room and terrace overlook the park-like 18th fairway. Longleaf’s professional staff graciously maintains its tradition of the friendliest hospitality, excellent service and unique cuisine. From meetings to weddings to bridesmaids’ luncheons, our creative chef will customize the menu to your preferences. 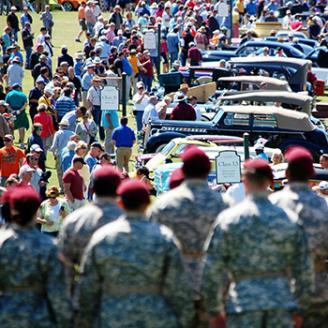 Longleaf is committed in every way to meet and exceed your expectations.